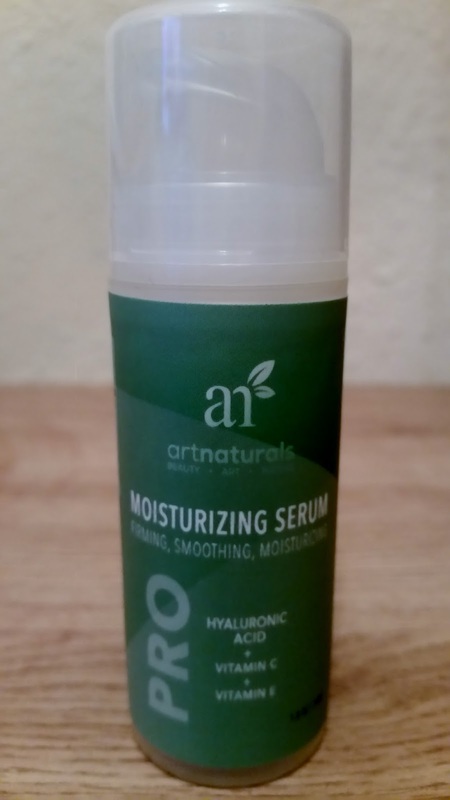 I was so excited to receive the ArtNaturals Hyaluronic Acid Serum. 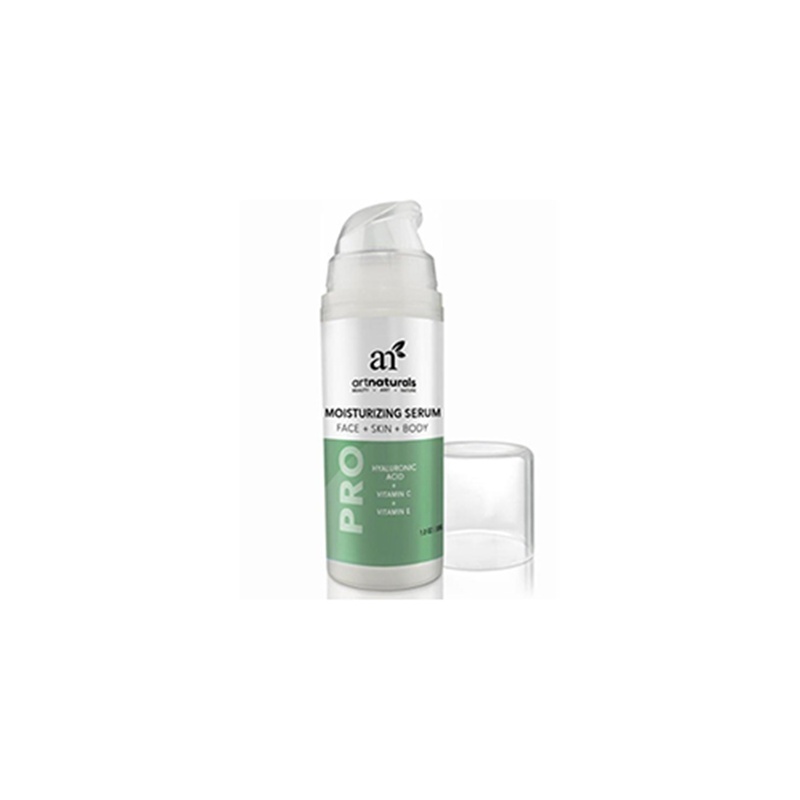 ArtNaturals serum claims to moisturise and have a smoothing and firming action when applied to the skin. What i like about the bottle is there is clear information on the label detailing the needs and how to use. BUT WILL ALSO HEAL AND COMFORT YOUR SKIN. IS BOTH AN ANTI IRRITANT AND AN ANTI-INFLAMMATORY AGENT THAT WILL PROTECT YOUR SKIN"
*FIGHTS AGEING, AND HELPS FILL IN FINE LINE AND WRINKLES. On clean skin, apply a thin layer of serum over desired area. Allow to dry, then apply your daily moisturiser. This serum will help your moisturiser penetrate deeper into your skin. Use daily and can be used under make-up. The press down pump is really easy to use and distributes the serum nicely, giving you the exact amount to use. This clear serum that has a slight light fragrance, glides over skin easily and is easy to move around before it dries. It instantly feels moisturising to the skin when applied and in under 2 minutes it is absorbed into the skin, great for when your in a rush! A little of this serum covers the whole face so i can see this lasting awhile. My moisturiser did seem to apply better and be absorbed better after the serum was used. My skin felt and looked hydrated all day and had a healthy look to it after the first use! I really love this serum! 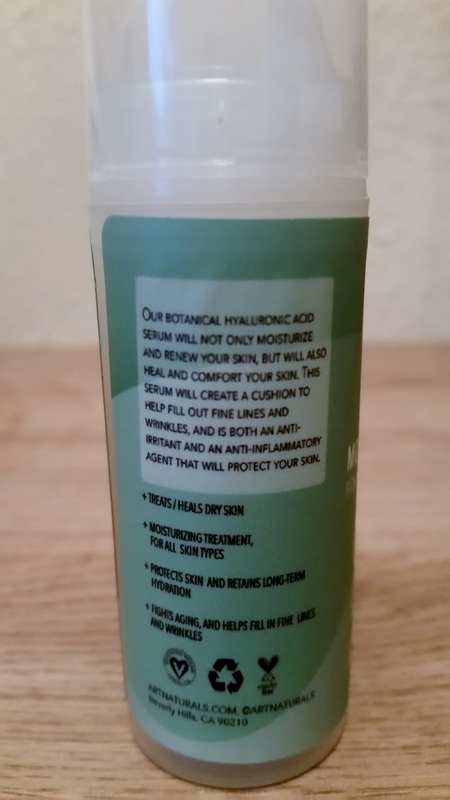 Jojoba Seed, Witch Hazel, Aloe Barbadensis Leaf Extract, all natural organic ingredients. I highly recommend this serum! X Neal.